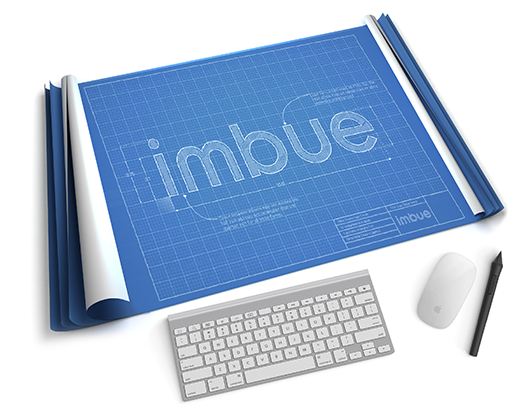 Imbue helps you generate awareness, engage your audiences, and build stronger long-term relationships. We help you reach your goals by positioning you in the marketplace and delivering your messages at the right time and through the right channels. We know your brand is more than a logo, a jingle, a slogan. It’s the heart of your organization. It’s how others think of you and how you distinguish and identify your business. It’s your foundation. It’s where you stand with your competitors. It’s how your customers know you. It’s how we’ll help you build your business. We’ll develop strategies for growth and prepare a plan that matches your aspirations and desires­—and produces the advantages and competitive edge you need. Imbue has an array services that work to build stronger relationships and position your company as the only solution among the possibilities offered by an ever-growing competitive environment. Make sure your brand is unforgettable. Contact us.